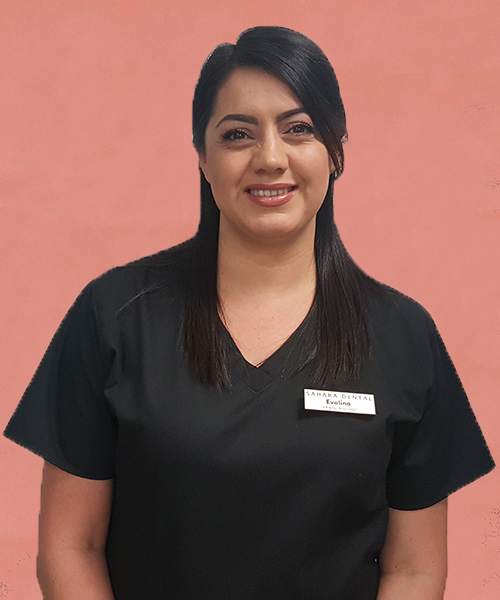 Dr Manar Jamal graduated from Herman Ostrow School of Dentistry of University of Southern California (USC) in 1995. 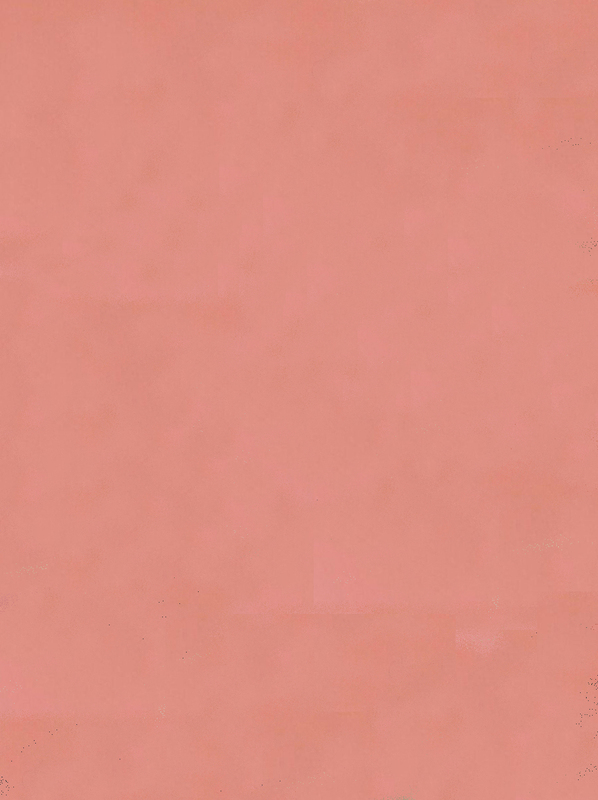 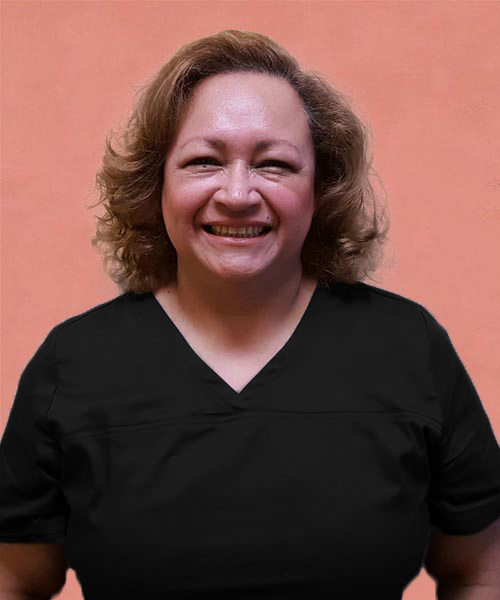 He has been practicing dentistry in Southern California ever since. 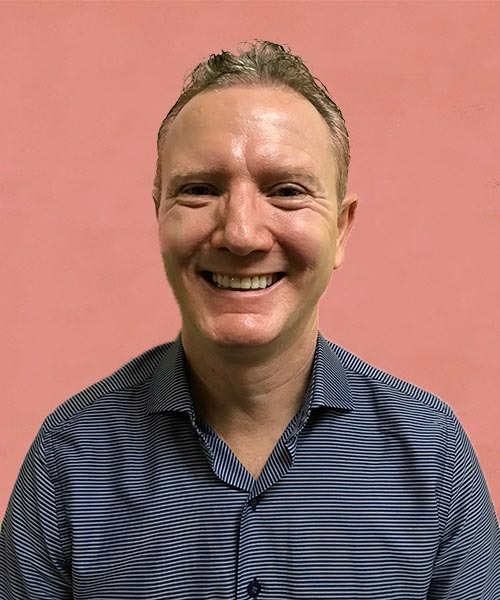 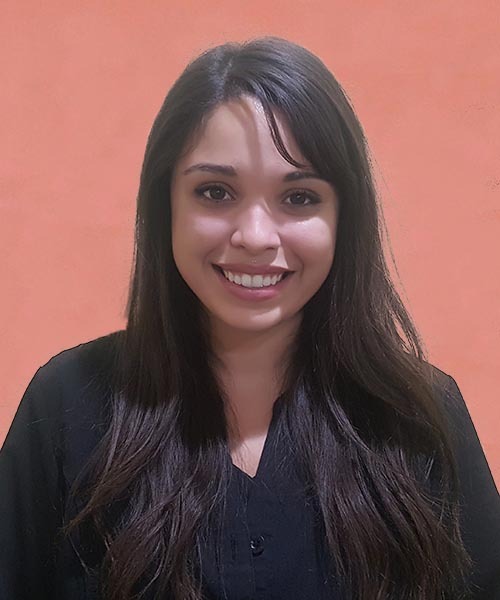 Dr Jamal offers expertise on all aspects of general dentistry with focused training in placing and restoring dental implants, cosmetic dentistry, surgical extraction, complex root canals, and full mouth rehabilitation. 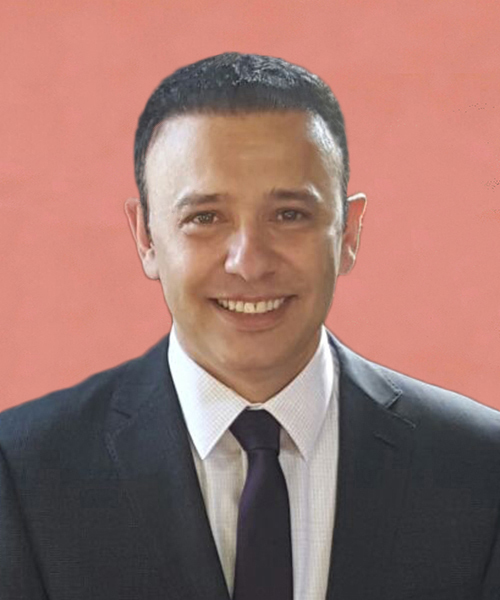 Dr Jamal understand patients’ true goals and concerns and work constantly and successfully on comforting his patients, eliminating their fear, and delivering positive results. 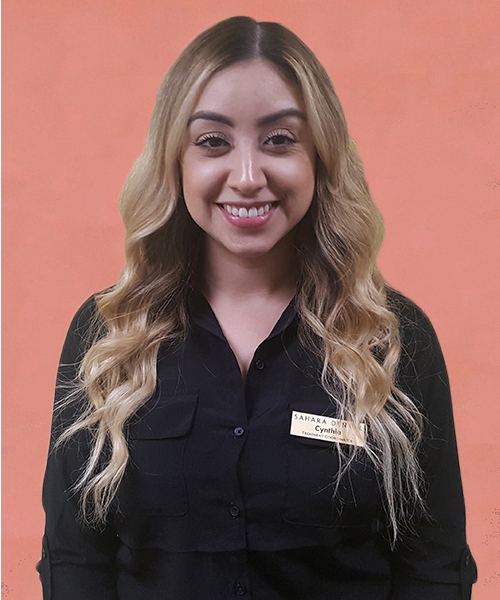 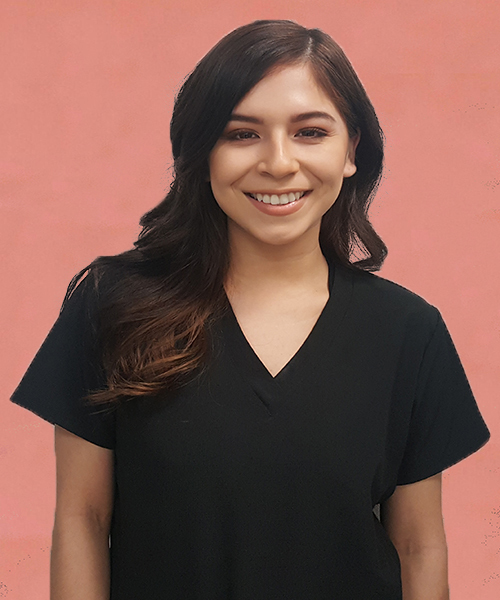 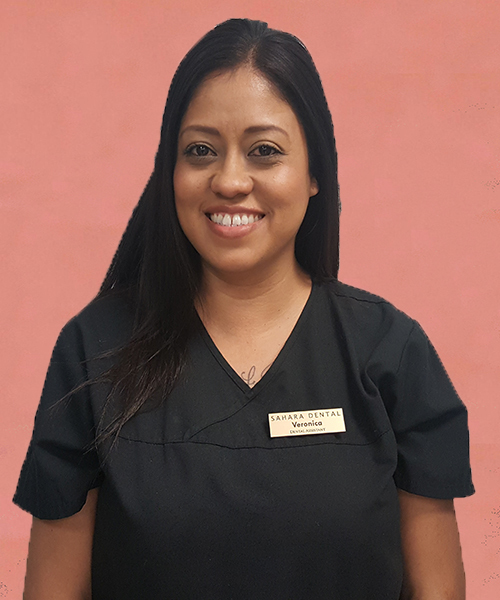 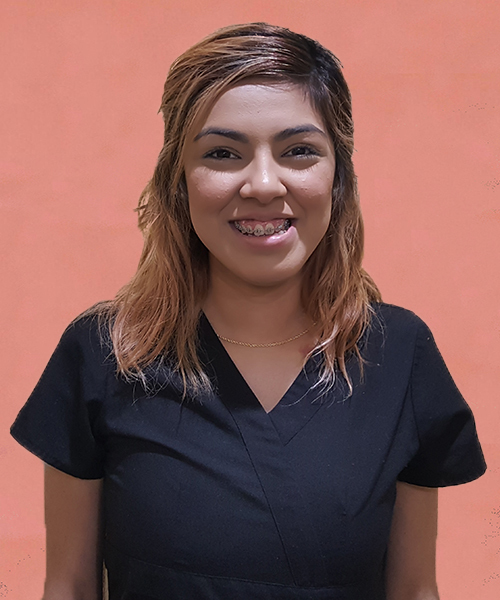 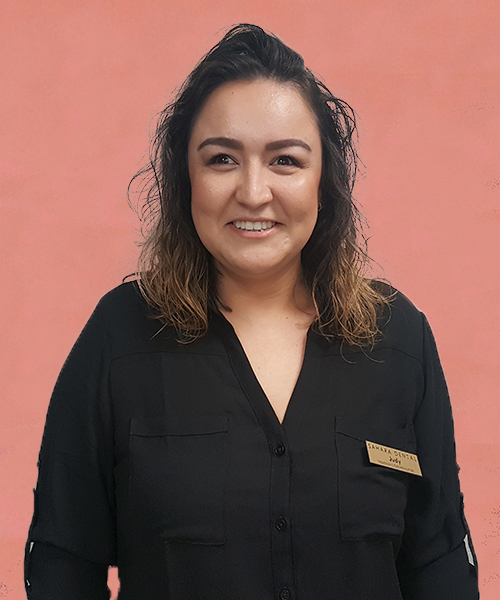 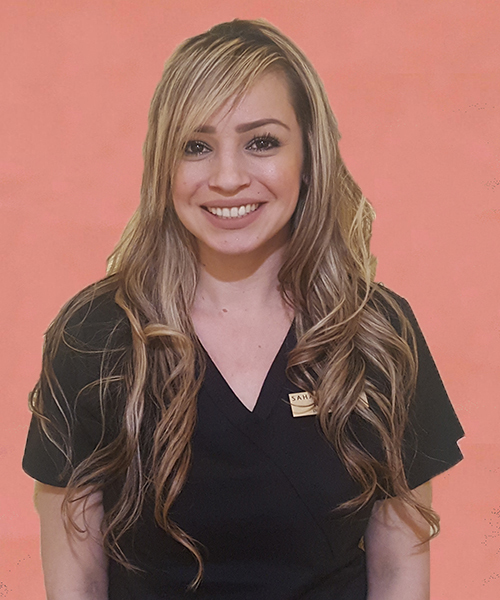 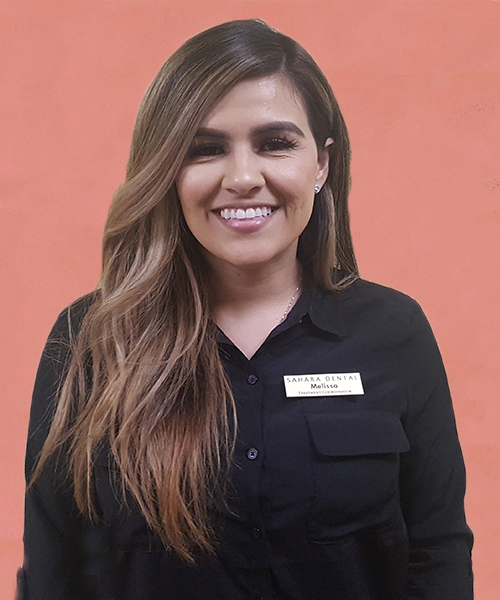 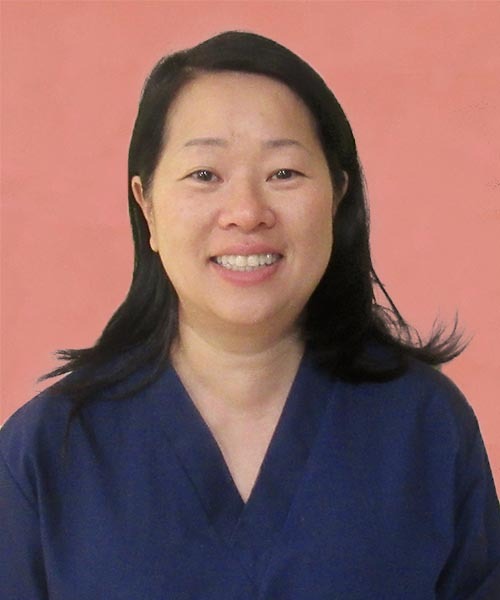 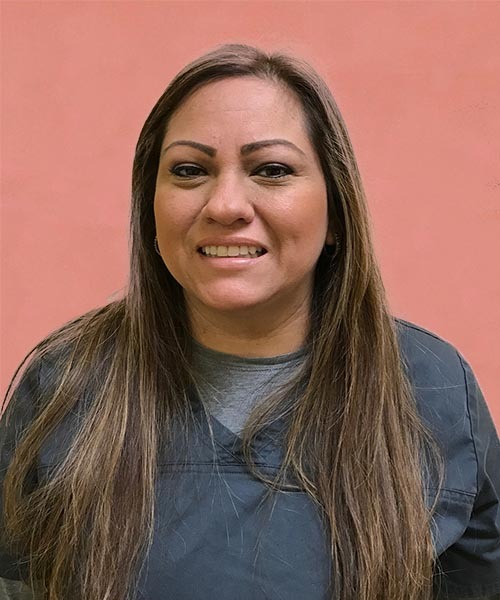 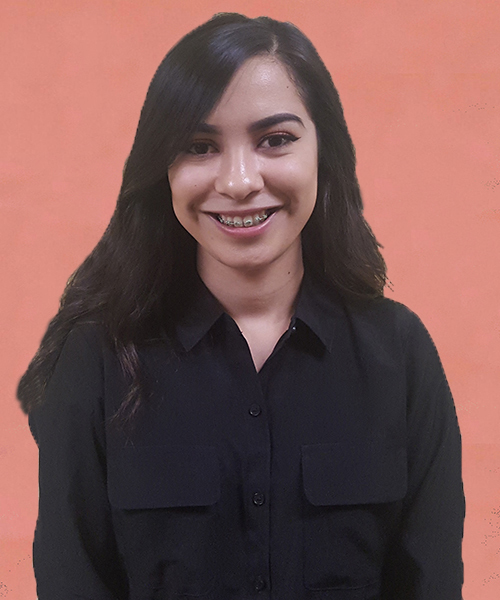 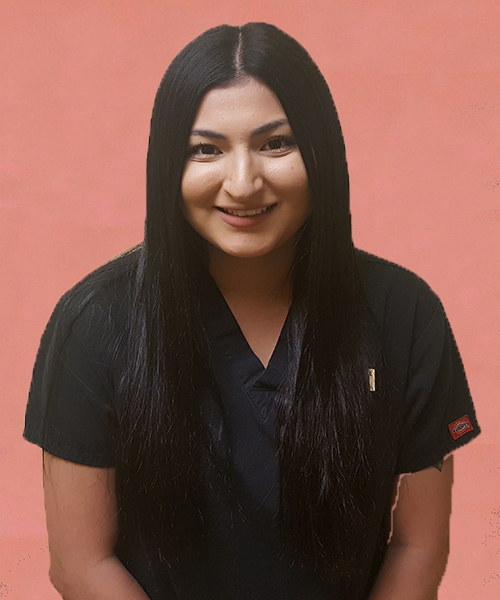 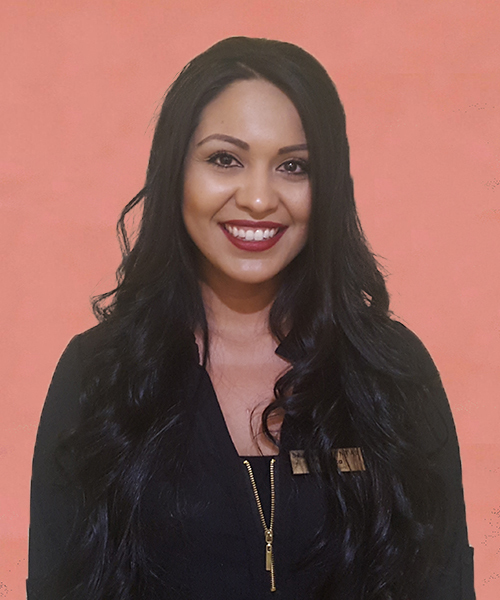 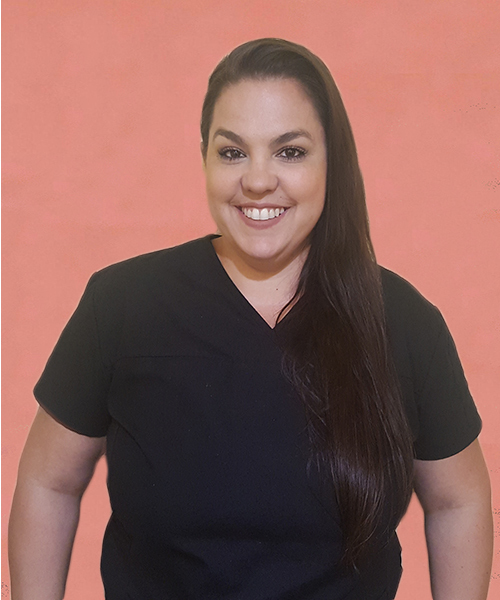 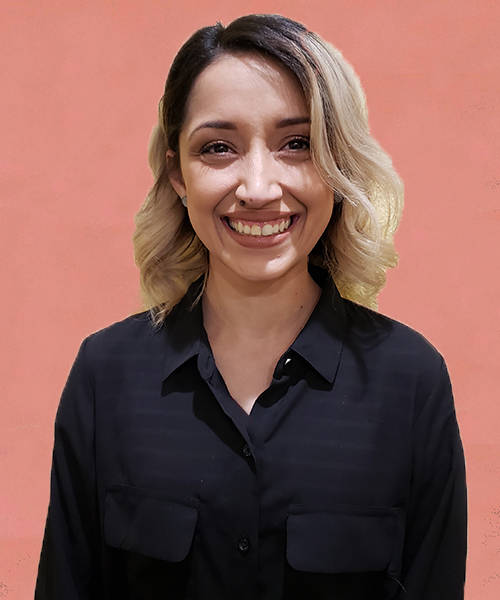 Michelle has been working in the dental field for more than 10 years, graduated from Moreno Valley collage with dental hygiene degree.